Families of the victims of mob lynchings welcomed the Supreme Court order calling for the framing of a law to prevent such crimes, while saying that the mindset of society needed to change. 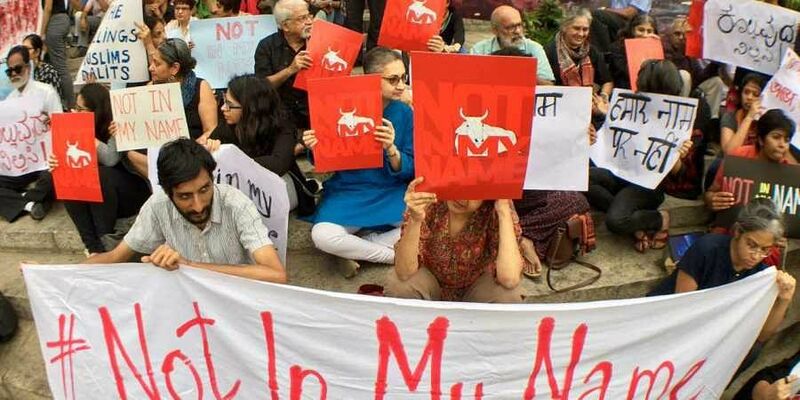 NEW DELHI:Families of the victims of mob lynchings welcomed the Supreme Court order calling for the framing of a law to prevent such crimes, while saying that the mindset of society needed to change. “My brother’s children are minors. They need all kinds of support. We do welcome the Supreme Court order. It will definitely help in punishing people who are part of such groups that target people hiding behind the garb of religion,” said Mohammed Salim, younger brother of Mohammed Qasim who was lynched on June 18 by an irate mob that accused him of attempting cow slaughter near Pilkhuwa in Hapur, UP. According to the family, the Muslim community is still apprehensive regarding its safety in the area. A video of the attack was made and circulated on social media, in which more than 20 people can be seen thrashing Qasim. Mohammad Akhlaq (50), whose lynching in Bisara village in Greater Noida three years ago shook the conscience of the entire nation, is yet to get justice. On September 28, 2015, two people used a local temple’s public announcement system to spread the rumour that Akhlaq’s family had slaughtered a cow and consumed its meat. The mob dragged the family outside and Akhlaq and his son Danish were repeatedly kicked, hit with bricks and stabbed. “It has been more than three years since Aklaq was killed. A similar incident happened recently (in Hapur). This shows nothing has changed, whether it is a BJP government or SP’s. People keep getting influenced by local politicians who use them to play their dirty games and then leave a scar on society. The SC order is a good step in the right direction,” said Yusuf Saifi, a lawyer who represents the family.